Awkward dad and ingenious inventor, Ezekiel Anahor has created countless gadgets and trinkets, making him a very valuable ally. A childhood friend of Reese, Ezekiel joined along in his escape plan and fled Avalon with his girlfriend Nami. Some time after the two were married, the latter passed away in a tragic accident, leaving behind two children, Saturninus and Virtua, who have grown on to become adventurers, leaving their dad behind in the pursuit of uncovering Senia’s many secrets. Ezekiel has since reached out to his fellow ex-Syndicate escapees, in hopes of confirming their safety in an ever changing, dangerous world. 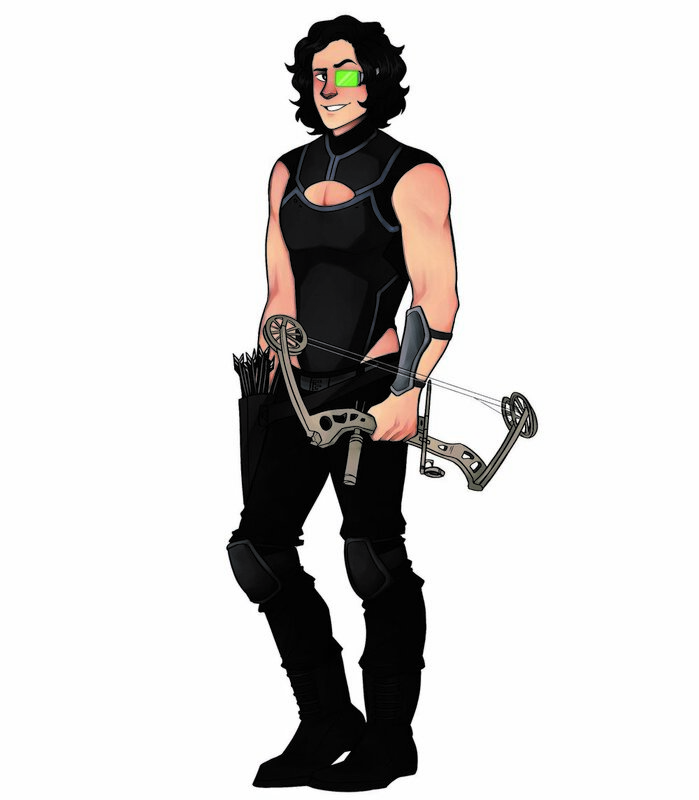 Armed with a brilliant brain capable of creating a tool for every occasion, as well as his trusty bow, Ezekiel joins Reese and the Guardians to fight against familiar enemies. There’s no problem he can’t tinker his way out of.